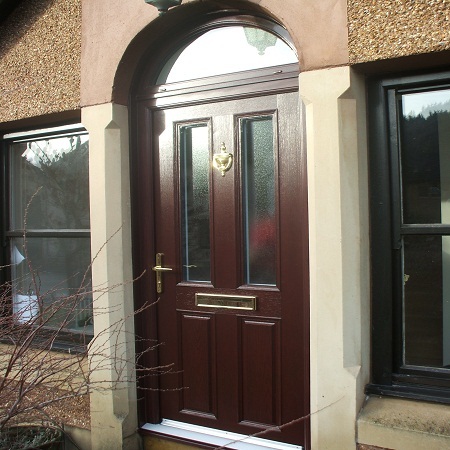 More and more homeowners are choosing our composite doors and with good reason. These attractive, low maintenance and robust doors have an impressive life expectancy of 35 years and offer excellent security for your home. We are proud to offer a wide and varied range of beautiful composite doors that really do need to be seen to be fully appreciated. 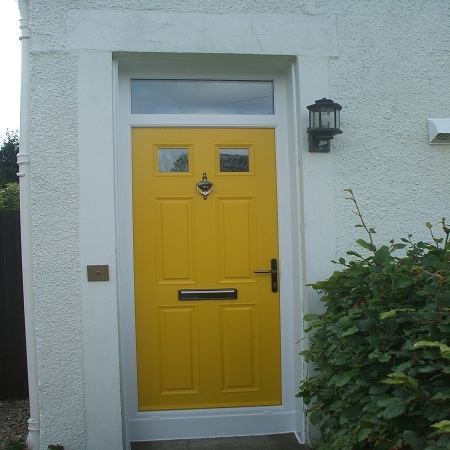 Another great benefit of composite doors is the many colour and design options available. 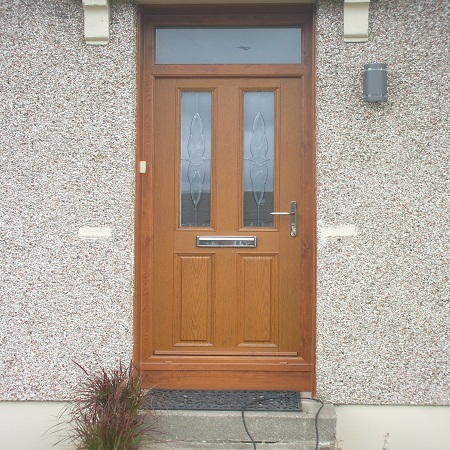 If you are looking to give your property instant kerb appeal, a new composite door is the way to do it! A front door needs to provide you and your family with easy access, but it also needs to be strong enough to keep intruders out. Thanks to its superior construction and multipoint locking system, a composite door is one of the toughest materials to damage when it comes to home security. We would be delighted to tell you more about the many benefits of choosing composite over timber or UPVC doors, and to provide you with a cost effective quote. Here at Celsius Windows, we have built a strong reputation based on trust, customer service and value for money. A composite door is one of the wisest investments you can make for your home, and we would be delighted to speak to you if you are looking for a new front door for a great price. Your new door will be installed to perfection by our team and we would be delighted to provide you with a cost effective quote today. Our team is standing by ready to tell you all about the many benefits of choosing a new composite door. We really do have a stunning collection of doors to show you in every colour of the spectrum and in many different traditional and contemporary designs. The choice really is yours when it comes to a composite door. You can even choose the colour and style of door furniture for those perfect finishing touches that can make so much difference. Speak to our team today to find out more about our services and how we can help you to improve the look, security and insulation of your home with a stunning new composite door.